I will never bore of jeans, especially ripped up jeans. Easy to dress up or down and you don't need to look far for inspiration. Our climate here in the UK may not be quite so warm so layer up with a oversize jacket. 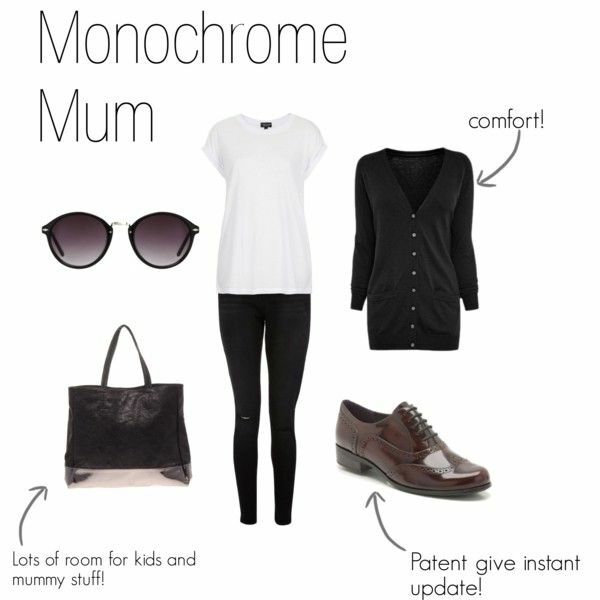 Shoe wise the world is your oyster, most mums on the run want flats so work this look with Converse or patent brogues, the Clarks pair are to die for. The patent loafers I have from Next found in this blog here would look great too, or even some chunky ankle boots or Dr Martens if you are brave enough to take it a bit more into the grunge style. Here's how to steal January's look on the high street. For more options on the jeans try some of these, including the Topshop MOM jean which I am in love with right now.